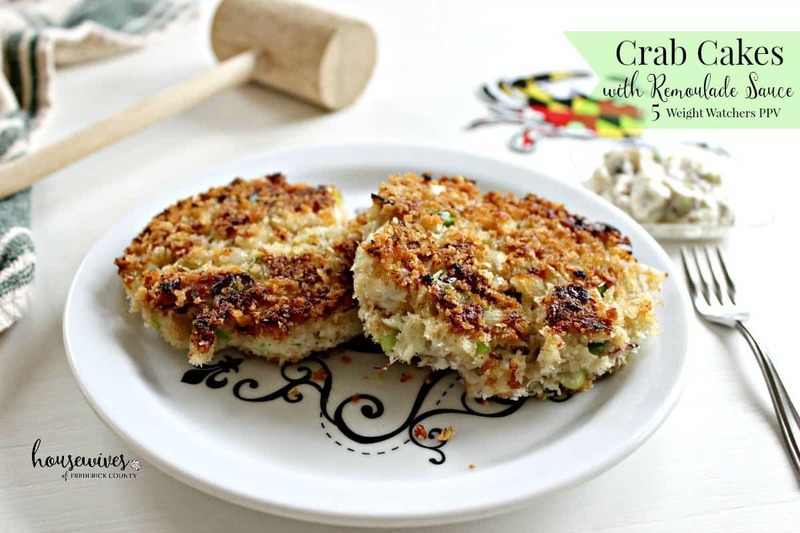 Have you always wanted to make your very own crab cake recipe but were too afraid you’d mess it up? I grew up in Maryland, where as most people know ‘Maryland is for Crabs’. There’s nothing better than sitting at a table with your loved ones staring at a huge pile of large, steaming crabs in front of you, ready to pick for hours. My family is extremely seafood oriented. 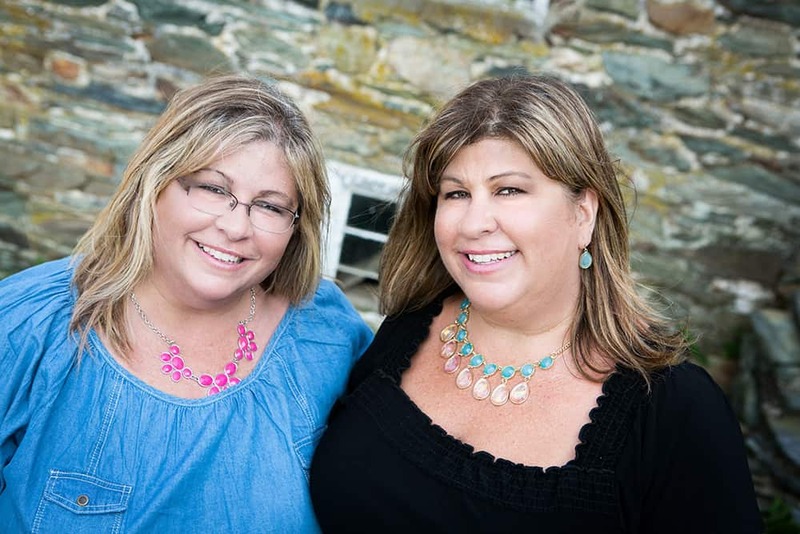 My hubby’s family is from Cape Cod and my son, who is very particular with what he will and will not eat, will put away any type of fish or shellfish. So I thought it was high time that I try out a crab cake recipe. I have a little day to day calendar from Cooking Light on my desk with recipes. April 26th presented me with this beautiful photo featuring a crab cake recipe. 6 months later, and I finally got the guts to make the recipe. I checked the nutritional information and found that it is only 5 Weight Watchers Points Plus Value for 2 crab cakes. That’s when I knew I just had to get over my fear of making them. I’m not into anything too spicy, so I changed the recipe a little bit to fit my family’s tastes. I also didn’t have shallots for the remoulade sauce, so I used chopped spring onions instead. This recipe was more labor intensive than I originally expected. You really need to stand by the stove during the entire cooking time to ensure that you have the right amount of heat on the crab cakes. If it gets too high, they can easily burn. Too low and they’re not cooked through enough. But let me tell you, this was well worth the effort. I honestly can say that these are the best crab cakes I’ve ever eaten. And the remoulade sauce was like the proverbial ‘icing on the cake’. If you don’t know what remoulade sauce is (and I didn’t), it is a mayonnaise based condiment similar to tartar sauce. Divide crab mixture into 8 equal portions. 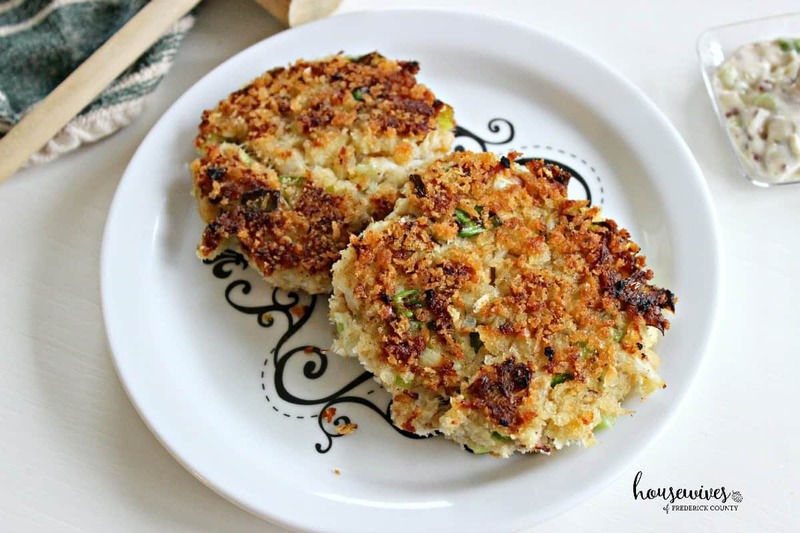 Shape 4 portions into 3/4 inch-thick patties; dredge in panko. Heat a large nonstick skillet over medium-high heat. Add 1 tablespoon oil. Add dredged patties; cook 3 minutes on each side or until golden. Remove from pan. Repeat procedure with the remaining crab mixture, panko, and oil. 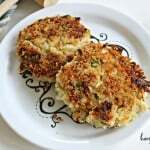 To prepare remoulade, combine 1/4 cup mayonnaise and remaining ingredients; serve with crab cakes. I’m so glad I tried out this recipe. It helped me get over my fear of trying something out of my comfort zone. AND after my husband ate 4 crab cakes in one sitting, it encouraged me to make them again.